Meet our staff of professionals who have a collective goal of educating, motivating, and helping our members. Check out our schedule of classes offered and find the right time to come in and check us out! Learn about our Young Thai-Gers youth program offered to children ages 7-14. 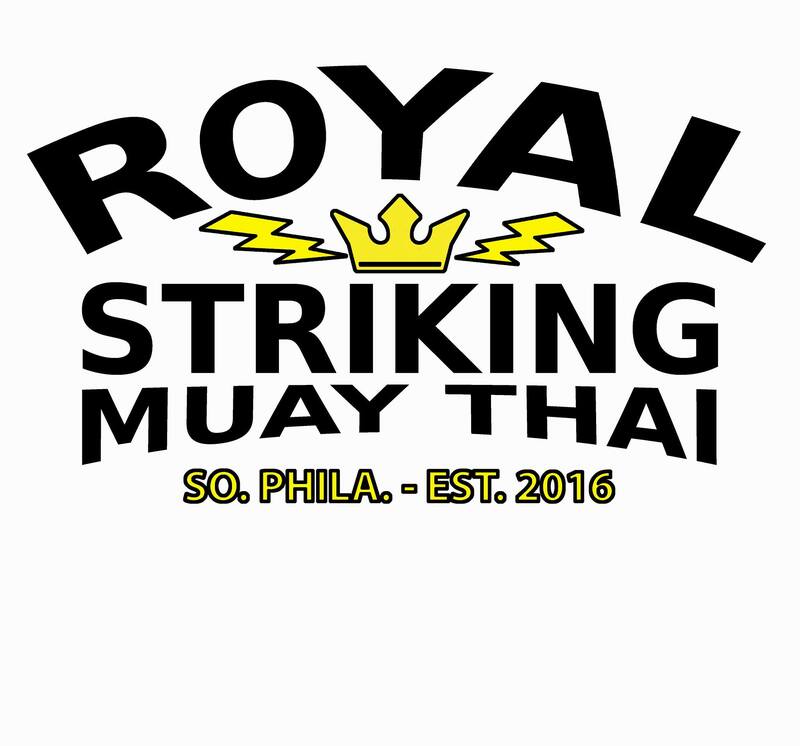 Take a look inside the daily action happening at Royal StriKing! Check out posts from coaches & members! Learn about the history of Muay Thai and how it has become so popular today. 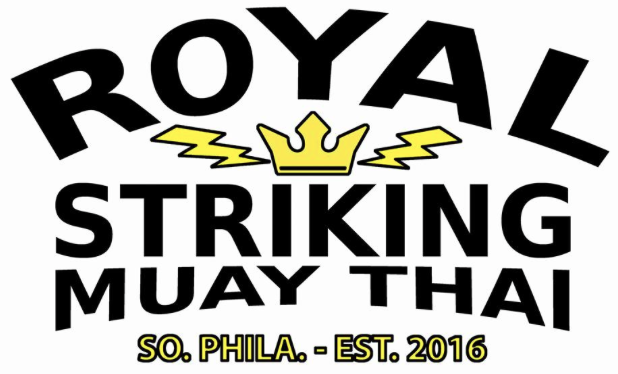 Sign up for your TWO WEEK free trial at Royal Striking! Call or check class schedule for your first visit. Interested in becoming a member? Check out our pricing options that best fit your needs and lifestyle. Where are we located? What does our facility have to offer in terms of space and equipment ? Check out our schedule page to see when you can stop in!